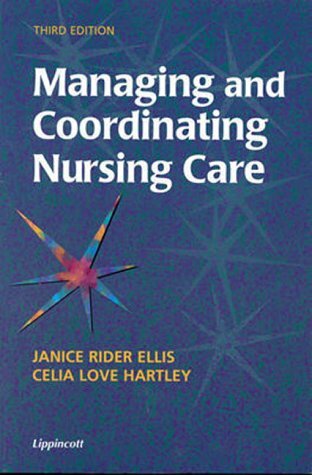 Designed to teach students to apply effective decision-making, budgeting, and general patient management skills to real-world practice situations, this hands-on text uses a direct approach to this fundamental area of nursing practice. Emphasis on critical thinking and collaborative decision making makes this an ideal resource for students seeking to build problem-solving and management abilities. The text also discusses ways in which the nurse's role is affected by today's changing healthcare system. Objectives, key terms, and key concepts are included to aid in review. About: Management pressures are not restricted to big business.